Whether you just got a brand new Instant Pot and haven’t even taken it out of the box yet, or you are an avid user, using it for 5 meals a week, there’s always something new to make! Each week, I post a brand new Instant Pot recipe on the blog. I spend a lot of time perfecting each recipe, tasting it, getting it ready to go public. I love sharing my IP recipes with you! But, you know what? I also love a good, old-fashioned cookbook and have several shelves of them! So, that’s what we’re going to talk about today. 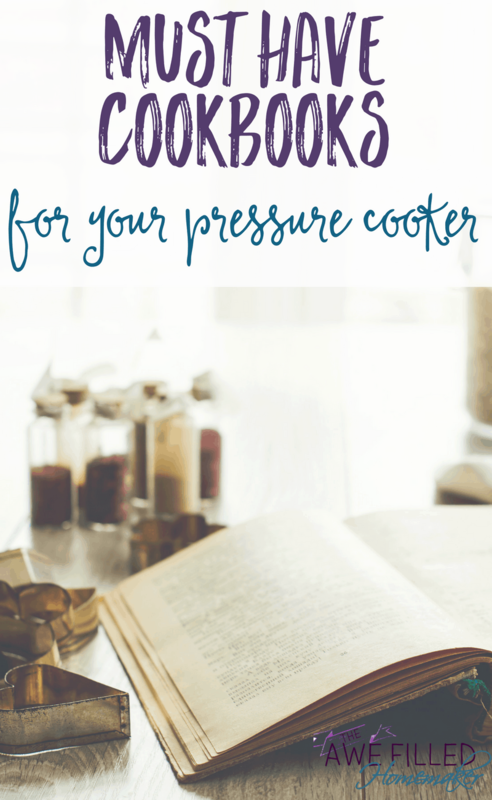 Here are some of my favorite Must-Have Pressure Cooker Recipe Cookbooks. Grab one, dig in and start eating your way through some new recipes! Last year my friend Brittany posted in an instant pot group here on facebook about her journey to shedding 125 pounds! Little did she know her life was totally about to change. That post alone had hundreds of comments. She started getting friend requests so we said, ok you need a group! So she set one up. The FIRST day she had over 3,000 people join her group. The next it doubled and continued to grow. 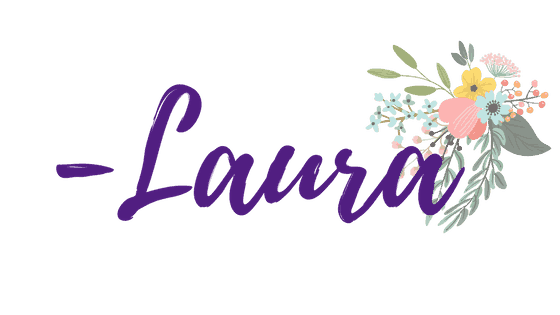 So myself and another blogger friend told her…you need a website! We talked her through it, sat up with her at night while it all came together and the first day her site launched she had like 52K page views! Brittany loved and nurtured her community and it grew, and grew. For months I kept this secret about her cookbook but I cheered her on from behind the scenes. I honestly am so proud of her! She is truly one of the most humble of people. She is so kind. I just love her. Well today is book launch day for her!!! It is FINALLY here!!! I can finally talk about it!!! YAY! 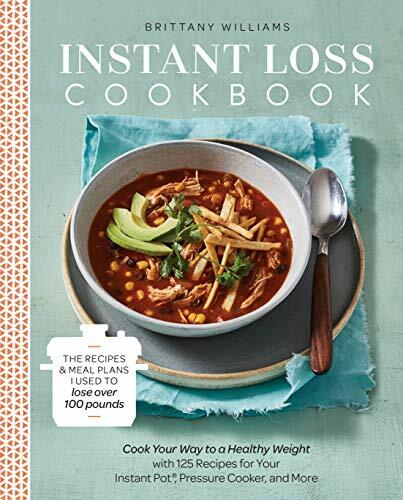 Pick up your own copy of the Instant Loss Cookbook today! This one is super exciting! 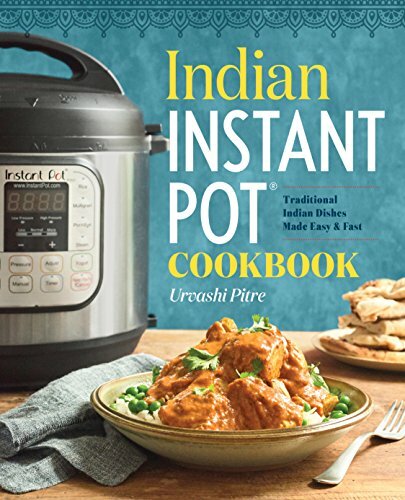 This is the first Instant Pot approved Indian Instant Pot cookbook! Ready to make Indian food at home? This one has 50 quick and easy recipes including classic recipes like Chutney, Chickpea Salad and Indian Rice Pudding! Weighing in at over 175 pages, this one is packed full and my favorite cookbook on this list. This author is known for her Murgh Makhani, which is Butter Chicken and I can’t wait to try it! 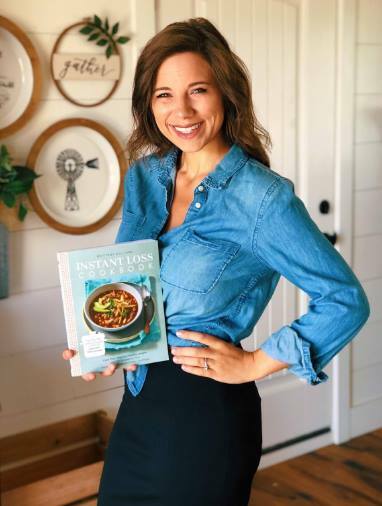 She goes through everything you need to win at Indian Food in the Instant Pot…and even gives you a list of kitchen staples to have on hand. There are also vegan and vegetarian recipes, too! Clay and I have always loved Indian food, but never had the nerve to try anything more than Chicken Tikkas (Air Fryer version coming this week!) One thing I tremendously love about Indian Food is the usage of beans…and this book walks you through exactly how to make perfect beans for those Indian dishes in your Instant Pot. It was interesting reading about them! One of my favorite dishes is the Chana Salaad which is a Chick Pea Salad. We love chick peas in my home so this is a recipe that is also kid approved here! My oldest who likes to cook can’t wait to try his hand with the Coconut – Tomato Soup. All of the recipes are super simple, but delicious! 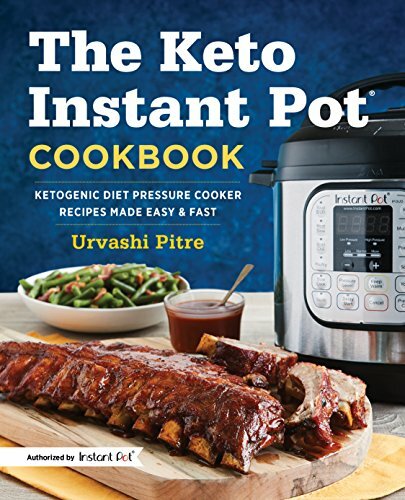 I was blessed to receive an advanced copy of Indian Instant Pot Cookbook but today is YOUR lucky day! Today this gem is available for order!!! For under $10 you can pick up a copy! 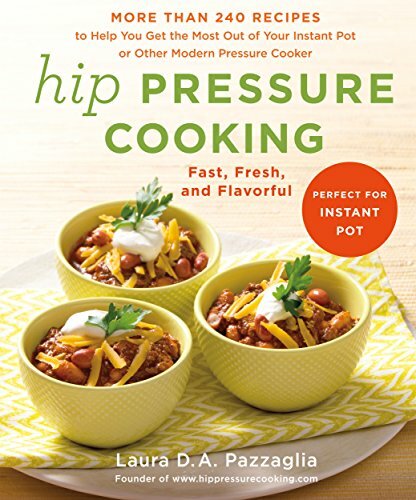 As a #1 best seller in Quick and Easy Cooking and an approved Instant Pot cookbook, this one is a must-have by far. This cookbook has over 100 recipes that aren’t full of junk – they are HEALTHY! Plus, it has some amazing kid dishes, too! Looking to start a Keto diet? Want to use your Instant Pot to do it? This book will be released in March (and is on pre-order NOW!) and is a MUST HAVE for your kitchen! 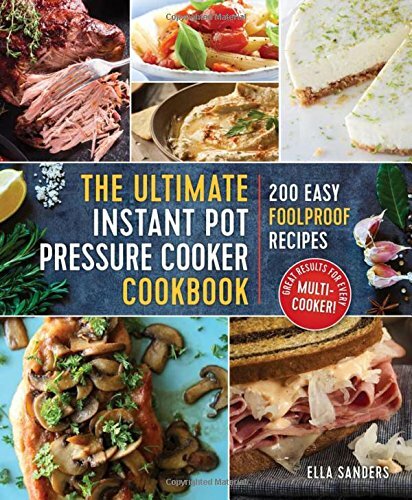 Another Instant Pot approved cookbook, this one has over 120 recipes! Including recipes for every meal – things from potatoes to vanilla yogurt, this one has it all. 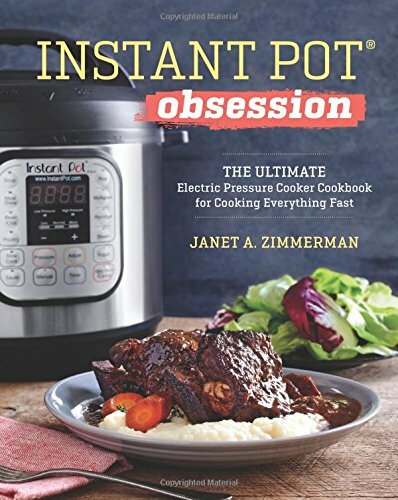 Know somebody who is definitely obsessed with their Instant Pot? This would make a great gift! Gluten & grain-free doesn’t have to be hard. 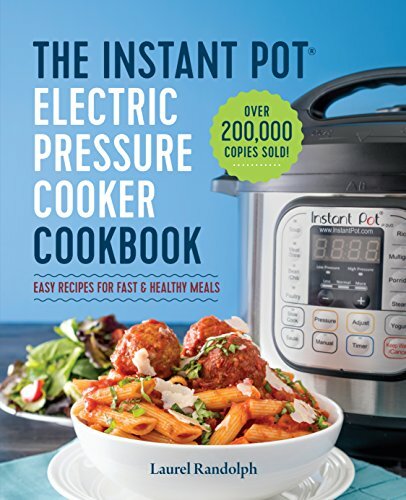 In fact, it can become incredibly easier with the Instant Pot! 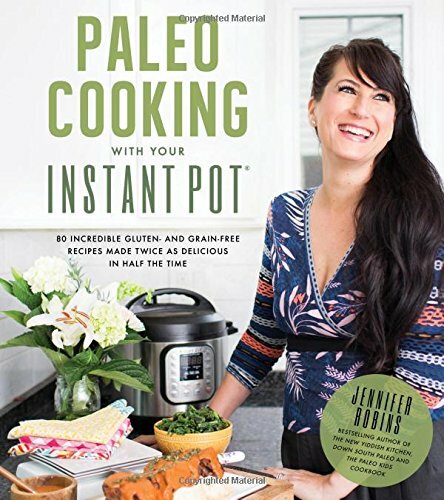 Learn how to dominate the Paleo lifestyle with this cookbook! I love this one for a big family! If you are a stressed mama, tired of trying to always figure out what’s next for supper, this one will help! It has 75 family friendly recipes everyone is sure to love! 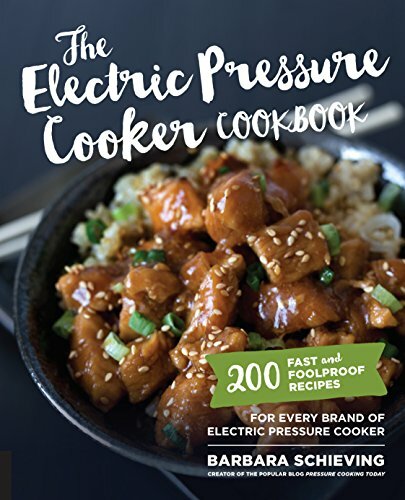 From the author of PressureCookingToday.com, this cookbook will walk you through 200 recipes! Yes – that’s 200! From tips and tricks to simple meals to more complex dinners, this book has it all. This one goes on preorder September 22 so hurry and get it! Another cookbook with over 200 recipes, this one takes the spin of fast and easy . . . but always with fresh ingredients! You can’t go wrong with these foolproof recipes! These meals are family friendly, quick and easy. Those are just a few of my favorite cookbooks with a variety if recipes! 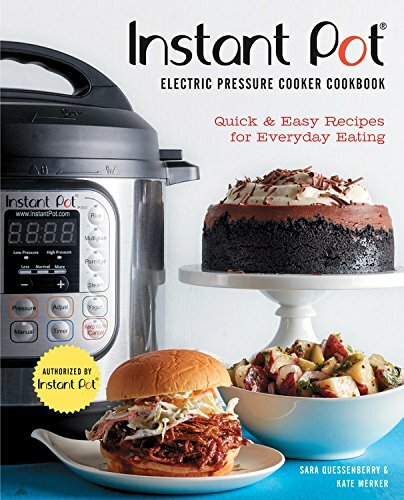 What is your favorite instant pot recipe? Comment below and let me know! 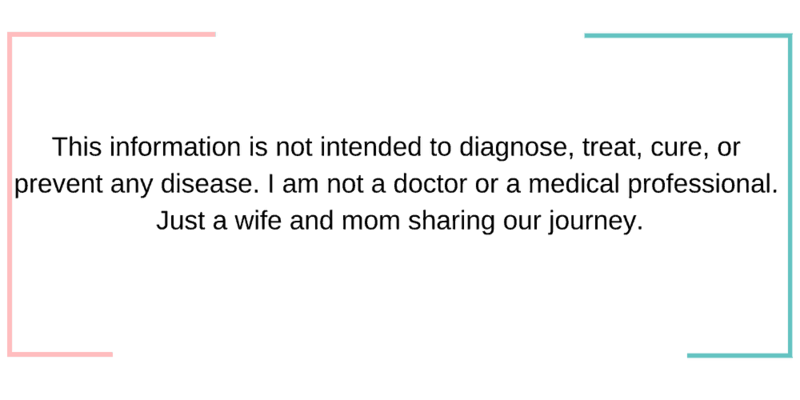 Previous Post: « Fun Facts About Johnny Appleseed + Unit Study and Craft!